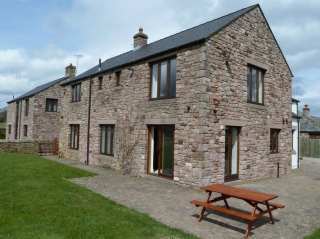 Found 17 holiday rentals in Penrith. 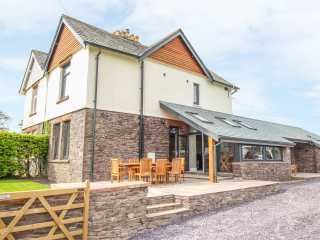 "A spacious, semi-detached holiday home in the village of Blencarn, 10 miles from Penrith in Cumbria, with four bedrooms accommodating up to eight people. " 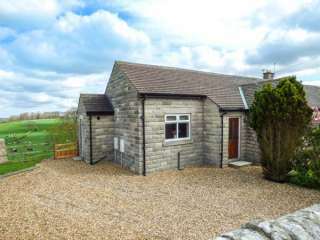 "This delightful semi-detached cottage is situated in a peaceful setting with glorious views, in the small Teesdale village of Stainton, near Barnard Castle and can sleep six people in three bedrooms. ."
"A detached house in the Cumbrian village of Edenhall, able to sleep twelve people in six bedrooms." 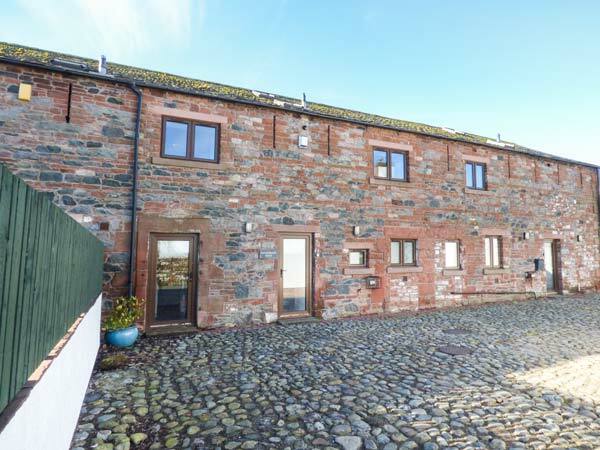 This modern barn conversion benefits from having wi-fi and parking and is in two miles from the market town of Penrith in the Lake District and can sleep six people in three bedrooms. 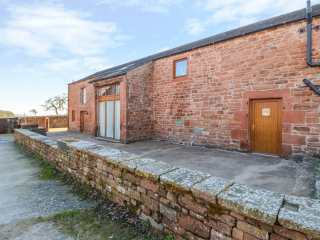 This end-terrace barn conversion is in the village of Newton Reigny near Penrith and sleeps six people in four bedrooms. 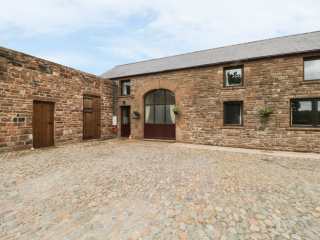 This impressive detached farmhouse near Sebergham near Wigton sleeps eleven people in five bedrooms. 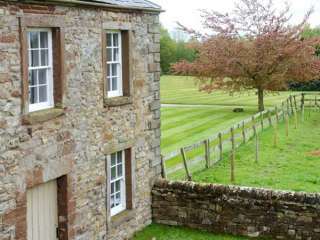 "This detached, stone-built cottage in the village of Skirwith, near Penrith sleeps eight people in four bedrooms." 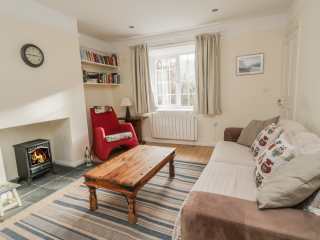 "This large cottage is open plan and benefits from having wi-fi, located two miles from the market town of Penrith in the Lake District and can sleep ten people in six bedrooms." 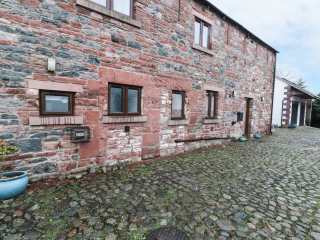 This semi-detached cottage is located in the village of Newton Reigny near Penrith and can sleep seven people in four bedrooms. 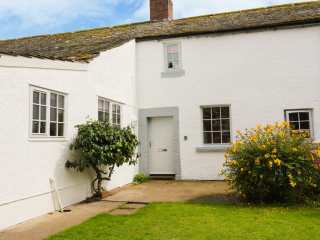 "This beautifully-presented link-detached character cottage is located in the attractive village of Lazonby on the edge of the Eden Valley, close to the Lake District National Park and can sleep six people in three bedrooms." 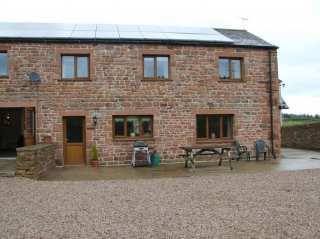 "This barn conversion is located in the village of Milburn near the town of Penrith in the Lake District, and can sleep six people in three bedrooms." 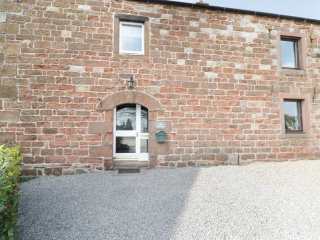 "This stone cottage is situated in the village of Catterlen, near Penrith and can sleep six people in three bedrooms." 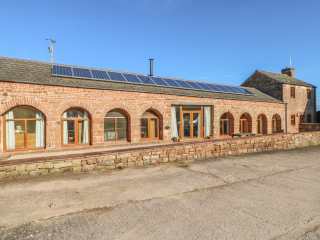 This semi-detached modern cottage sits in the Cumbrian village of Watermillock and can sleep eight people in four bedrooms. 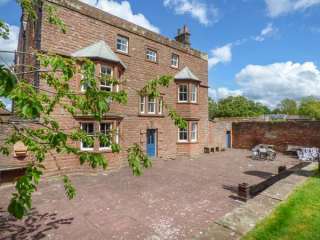 "This Grade II listed, detached house is in the centre of the village of Edenhall in Cumbria and sleeps up to fourteen people in six bedrooms." 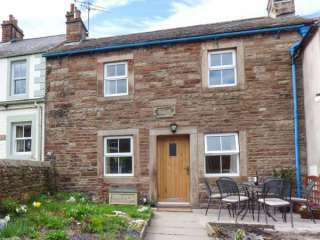 This cottage is located in the village of Watermillock near Pooley Bridge and can sleep six people in three bedrooms. Looking for holiday lettings in Penrith? We are in the process of placing rental properties in Penrith on this page. Please enter your name and email address below and our team will email you our selection of properties in Penrith. And this is a FREE service!